Sarah graduated with honors from the University of Pennsylvania Law School. She is the former Chief Executive Officer of New Jersey Protection and Advocacy, Inc. (NJP&A), a private nonprofit agency providing legal representation and advocacy services charged with protecting the legal, civil and human rights of people with disabilities. During her tenure there she led the transition of New Jersey’s protection and advocacy (P&A) system for people with disabilities from the public sector to the private sector and the growth and expansion of her agency from five programs implemented by a staff of seven, to nine programs with a staff of 50. Sarah established extensive staff development and training programs while setting quality assurance standards for her agency and consumer advisories. Sarah also ensured racial, ethnic, gender and disability diversity of her agency’s Board of Directors. Sarah has enjoyed a long and distinguished career in the fields of law, healthcare and social work. 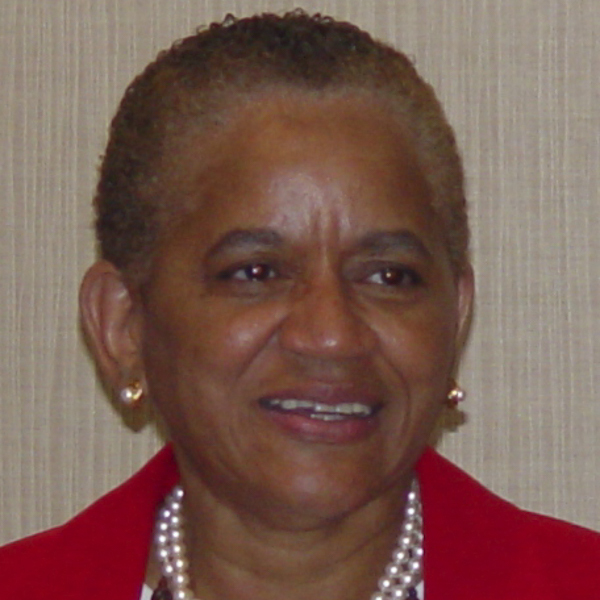 Among her numerous accomplishments, she had the distinction of being appointed by President Bill Clinton as the first Chair of the TWWIIA Advisory Panel to assist and advise the Commissioner of Social Security and the Social Security Administration (SSA) regarding the federal work incentives program. In that capacity she testified before Congress and reported annually to the Commissioner of SSA, Congress and the President. She has served as an Adjunct Professor at Rutgers University School of Social Work, President of the National Association of Protection and Advocacy Systems, and Assistant Dean at Rutgers University School of Law. Next Post Beth C. Manes Esq.